backed up the location of 12 of the 13 accuser's claims that they had contact with Holtzclaw at a specific location. 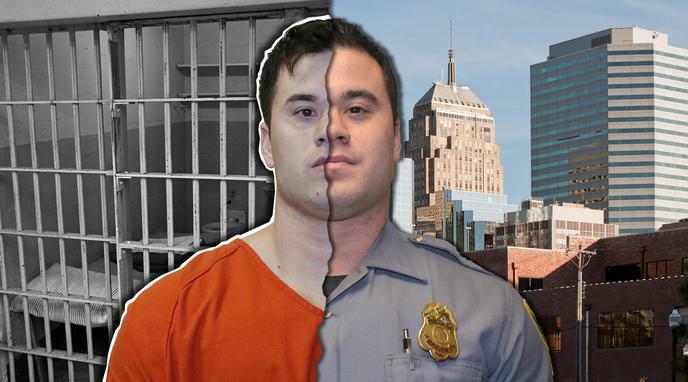 The interviewer of the accuser provided or changed the location of events to match locations of Daniel Holtzclaw. The AVL system is inaccurate and prone to glitches. It should not be relied on for hard evidence. a location, date, time and speeds.